Sid Posey never met a product he couldn’t sell, nor a person he didn’t tell about his belief in Jesus Christ. He joined his wife, Ollie Bell Cox Posey, who died February 28, 2017, in Heaven on June 20, 2017. A born salesman, he often said that even though he never got a college diploma, he supervised 50 sales reps who did. From running a bread route, through God’s grace and Sid’s personality and skills, he rose to become vice president of sales over 300 routes at Wonder Snack National Division. He switched to selling gloves and safety products in the 1990’s as national sales manager covering the United States. God blessed all his endeavors. Sid was born in Blytheville, Arkansas, right after the Great Depression. At 7, he began working to help his family by sweeping floors for local stores, and by 10, he had a Social Security card after working full time washing dishes. Originally headed to Ole Miss on a baseball scholarship after graduating from high school in Osceola, Ark., he detoured to marry his high school sweetheart, Ollie Cox. He joined the U.S. Marine Corps in 1952 and was honorably discharged. Sid was fond of telling funny stories about growing up in Arkansas. He loved playing and coaching football and baseball throughout his earlier years, and was a star bowler from 1952-1962. Everyone who met him, quickly knew he was an avid Ole Miss Rebel fan, rarely missing a game. Colonel Rebel stands silently in front of his home in Southaven. Sid and Ollie had a happy marriage of 64 years and were blessed with two daughters, three granddaughters, one grandson, three great granddaughters, three great grandsons, two great great granddaughters, and one great great grandson. Family and friends who knew them and loved them share their memories. He was a loving father who worked hard to provide for his family in a Christ-like manner. During his life, he walked both daughters down the aisle, and was there for the births of all his children and grandchildren. This family will love and honor Sid and Ollie (Maw and Paw) in our hearts forever. He leaves his daughter, Gwendolyn Posey Seaton of Southaven, MS; four grandchildren: Tammy Teems (husband Todd) of Atoka, TN; Misty DeVore of Ashland City, TN; Brandy Cagle (husband Justin) of Memphis TN; and John Rhea (wife Julia) of Memphis, TN; six great grandchildren: Brittini Patterson (husband Josh) of Munford, TN; Kayla Teems of Springfield, MO; Smokey, Rustey, Woodey and Sunney Sue Maynard of Ashland City, TN; three great, great grandchildren: Tristen Long, Kyleigh and Adelynn Patterson of Munford, TN; one sister, Connie Thomas Fox (husband Johnny) of Vilonia, AR; and one brother, Raymond Posey (wife Nancy) of St. Louis, MO. 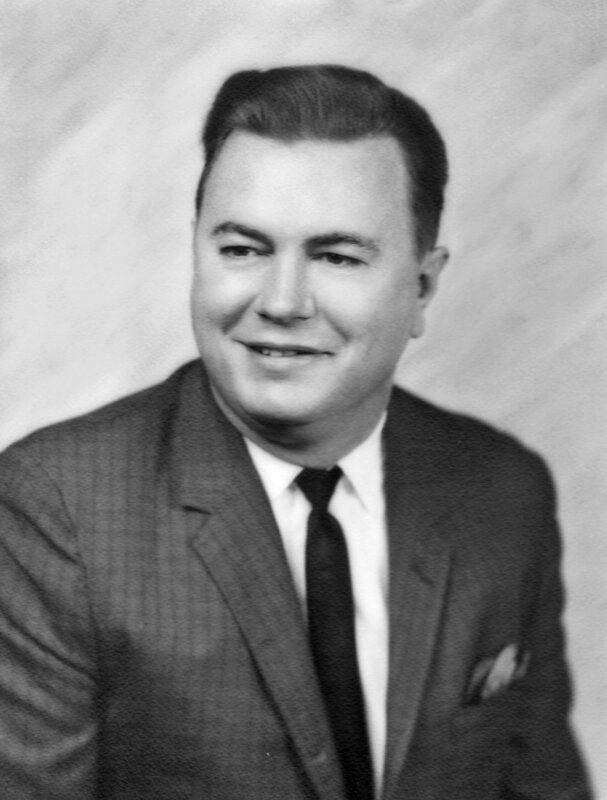 Sid is predeceased by his parents, Virselee and Sidney A. Posey; his wife Ollie Bell Cox Posey; his daughter, Deborah Sue DeVore and her husband James DeVore, and his son-in-law, Jackie Seaton. Visitation will be at 12 noon Saturday, June 24, with funeral services at 1:00 p.m. at Carriage Hills Baptist Church, 8352 Farmington Drive West, Southaven, MS 38671. Burial will be at Twin Oaks Memorial Gardens in Southaven immediately following services at the church.